To celebrate the (almost) global launch of Twitch Prime, Twitch have announced next month’s perks will include hideous exclusive Twitch-themed clothing for PlayerUnknown’s Battlegrounds. Twitch Prime, to refresh your memory, is an extension of Amazon Prime. Prime Members get to see the streaming site without ads, and each month get a premium subscription to one Twitch channel, the occasional free game, and trinkets and baubles for games. This month, Plunkbat gets the shinies. 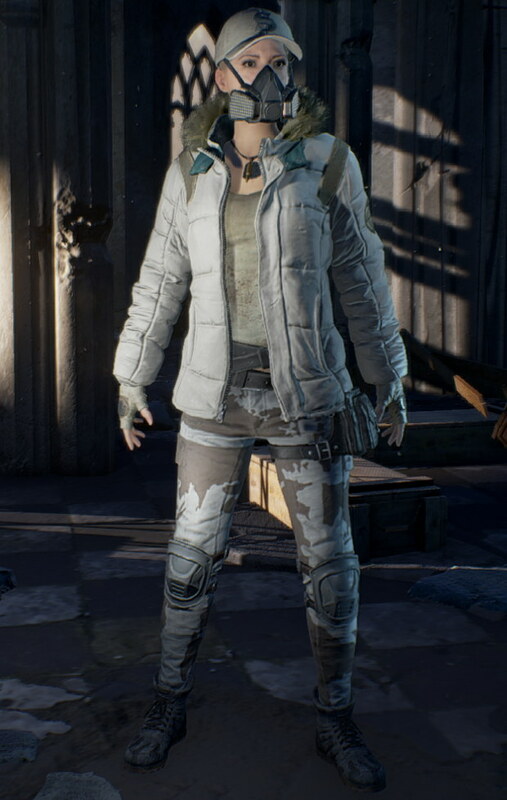 Let me be clear: these Battlegrounds togs are ghastly and I will hunt anyone I see wearing them. I will kill you, I will take your awful Twitch clothes, and I will throw them into the red zone to be bombed.Twitch Prime first launched in October 2016, initially only in seven countries. Now, Twitch say, it’s available in “over 200 countries and territories”. That’s most of the world, minus presumably some predictable objectors. Come June 9th, Twitch Prime members will receive a pack of Twitched-up Plunkbat cosmetic items. These include an awful balaclava daubed with the Twitch icon, combat boots with guff on them, jeans covered in dreadful meme patches and pictures like “SALT” and that face emoji wags use to indicate sarcasm, and a t-shirt with the Twitch logo and a purple bandana around one sleeve. This month will also bring Twitchy purple cosmetic bits for Path of Exile and some odds and ends for NBA 2K17. I believe folks using a Prime free trial get the gubbins too. I’m sure we’ll see some folks stocking up on these, hoping the limited availability will make them valuable in the future. The trenchcoat included with the Deluxe Edition as a pre-order bonus sells for about £150 on the Steam Community Market these days, and the full set of pre-order clothing can go for over £400. This Twitch set will obviously not reach those prices, given that: 1) Now everyone knows Plunkbat clothing can go for big money; 2) They’ll be far less rare; 3) Oh my god they’re hideous. But if people can manage to offload these ghastly garments for pennies to help fund purchases of games and/or better Plunkbat clothes, fair play to ’em. Plunkbat fashion show time? Plunkbat fashion show time. This is me, though I grab the blue hi-top trainers (which I think are only available in-game?) whenever I find them. And obviously I can’t actually play Plunkbat with my settings that high. How do you dress up? Note: I don’t know if he coined it, but I credit ‘Tubey Twitchman TieTuesday as the first person I heard using the abbreviation ‘Plunkbat’. Tagged with Twitch, Twitch Prime, Amazon, Playerunknown's Battlegrounds.